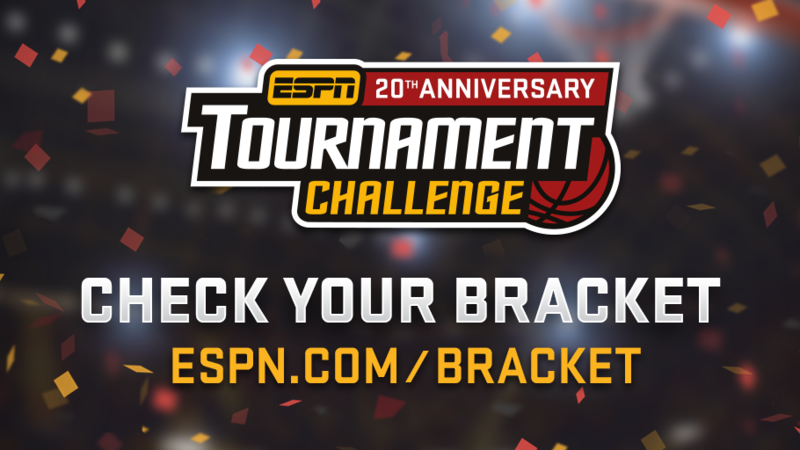 Championship Week: Who will punch their ticket to 2017 men's college basketball tournament? Champ Week: Who will clinch an NCAA tournament spot? Conference tournaments are taking place all over the country. Here is a running list of dates and locations for each. Who will be next to punch their ticket to the NCAA tournament? Check back for updates as title games go final. The NCAA tournament schedule also has dates to keep track of. And check out Bubble Watch and Bracketology for the latest from a week of wall-to-wall hoops.